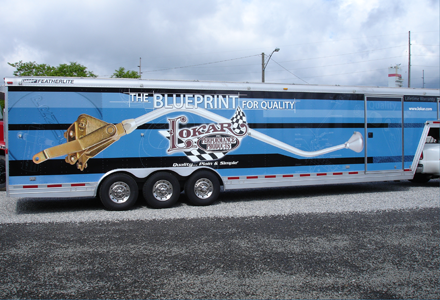 According to a study by the American Trucking Association, Fleet Graphics are capable of generating roughly 16 million visual impressions per year. Fleet vehicles navigate daily through highly populated areas where your potential customers are located. Every moment your fleet vehicles are out on the road is another opportunity to seize valuable impressions and exposure for your business. Imagine a dozen pickup trucks and job trailers, professionally wrapped in brilliant graphics and colors waiting to start your work day. 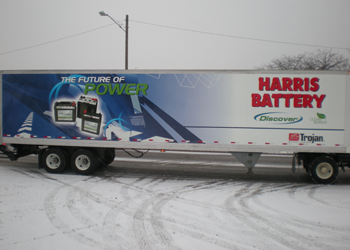 Having a fleet of vehicles representing your company sends one power message to the public. “Know Your Logo”. 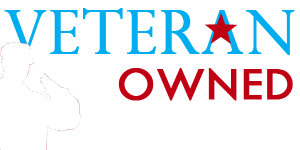 This is one of the most efficient and cost effective ways to advertise and expand your visibility. 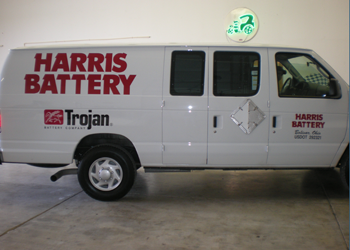 Fleet identification and graphics are an advertising opportunity second to none to provide branding for your company. Most small and medium-sized businesses operate in a highly-competitive environment. Fleet Graphics are a way to grab the attention of your prospective customers quickly and to stand out from your competitors. 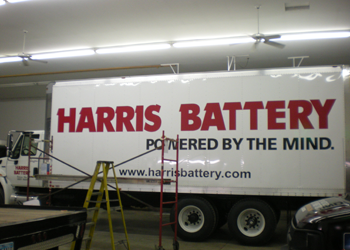 Semi-truck and trailer fleet graphics range from simple cab or door lettering to custom designs and full vinyl wraps. 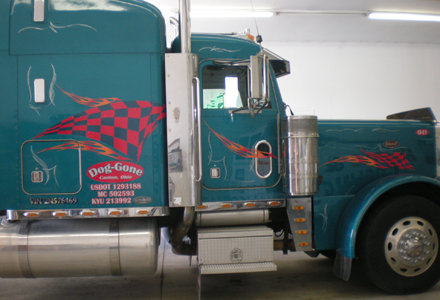 At Pro Art, our experienced design team will help you design the graphics you need to convey your specific message to the thousands of people who see your trucks each day. 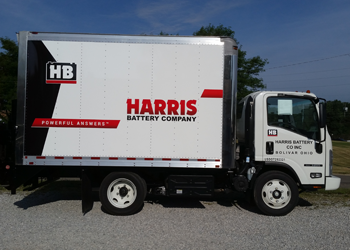 Adding graphics, lettering, and marketing messages to box trucks is one of the most cost effective advertising solutions available. At Pro Art, we design, produce and install custom fleet graphics solutions for individual local delivery trucks and nationally recognized fleets. 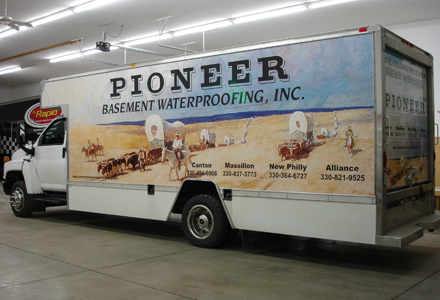 From simple fleet lettering to full-scale custom wraps, the Pro Art team has the experience, creativity, and skill to turn your trailer into a rolling billboard. We need just a few details to get started on your project. Please tell us a little bit about your project so we can help. or use our online quote request to get started. Excellent work from a great team! Pro Art is the BEST! Excellent Designs, Tremendous Workmanship, and Super People. We use Pro Art for all of our signs, banners, and vehicle graphics and have been for 15+ years. I wouldn’t trust anyone else with my truck. Mahlon and the team at PRO-ART definitely lives up to the word “PRO”! Not just signs, this is ART! And very nice people too.